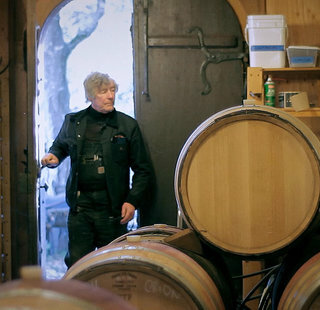 2013 will mark the 37th year for Tor Kenward as a Napa Valley Vintner. 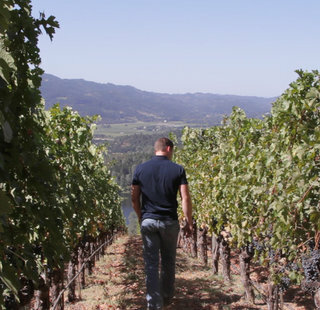 The first 27 were with Beringer Vineyards helping build a company known to collectors for its Reserve and single-vineyard Cabernet Sauvignons and Chardonnays. 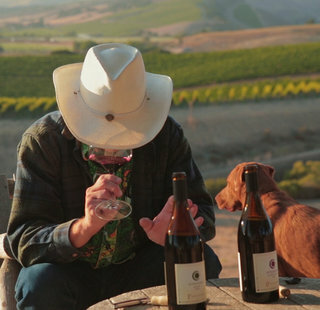 When He retired in 2001, his wife Susan and he started working on their dream, TOR Kenward Family Wines. The plan was simple: the wines would come from only the best blocks in great vineyard sites we knew and revered. 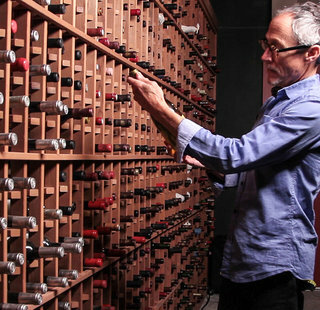 All the wines are hand-made and only in very small quantities. 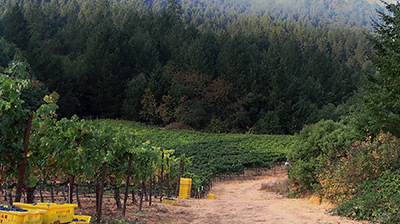 The first three decades in Napa Valley laid the foundation for what his vineyard is today. 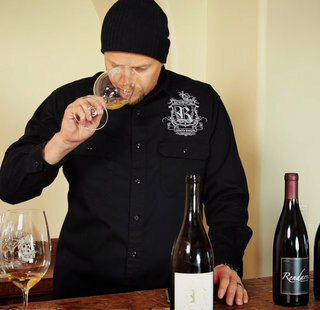 With extraordinary mentors, all willing to openly share their knowledge and passion, Kenward was encouraged to learn and experiment; Robert Mondavi, Andre Tchelistcheff, Charlie and Chuck Wagner, Ed Sbragia, Maynard Amerine are just a few of these great people. 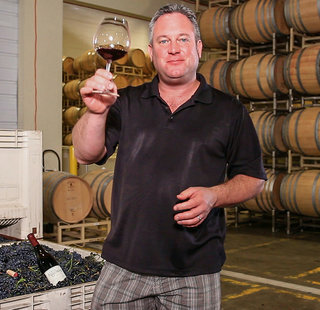 On the topic, Kenward wrote, "We tasted together and collaborated to make the best possible wine. 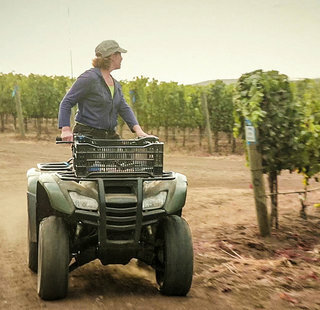 Thanks to Beringer Vineyards, I walked Europe’s most renowned vineyards, tasted, worked with other winemakers, tasted some more, and kicked the dirt where world class wines are grown and listen." 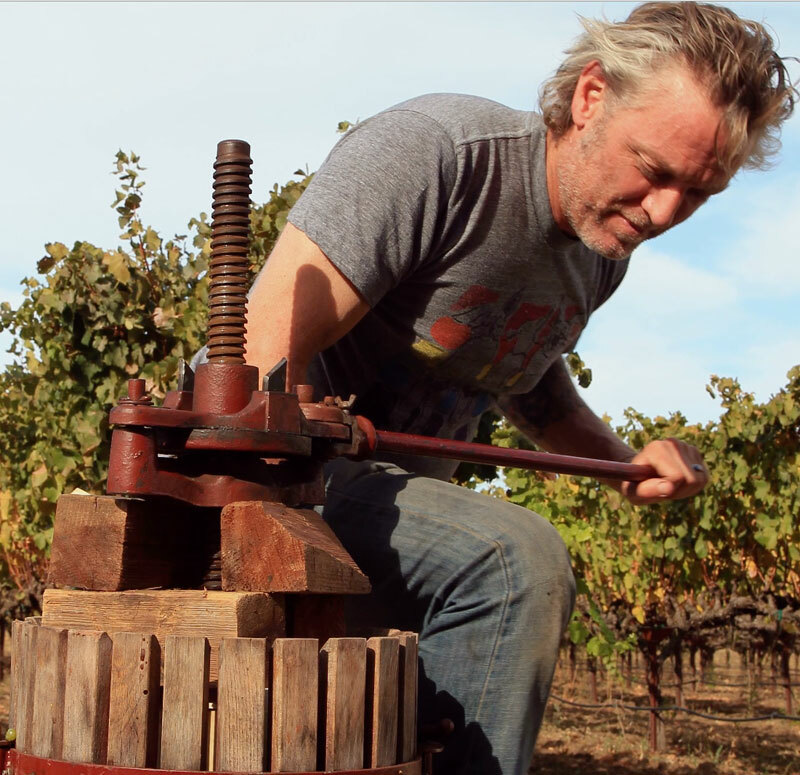 The TOR Kenward Family Wines you see today is driven by Kenward’s the passion instilled in him at Beringer for 25 years making small experimental lots of wine. 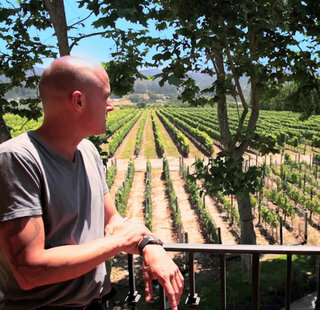 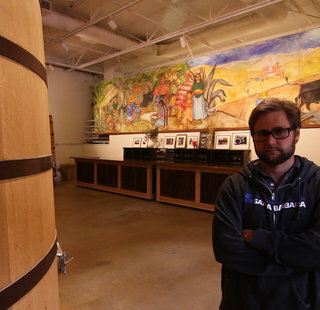 The experience at this respected vineyard taught him that in winemaking, less is more. 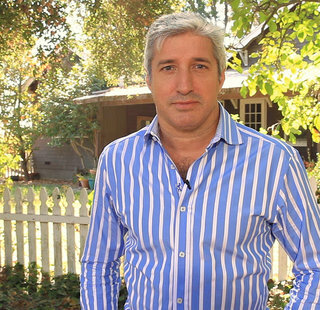 In Kenward words, “The secret is to stay out of the way, not to manipulate, but preserve a place in time. 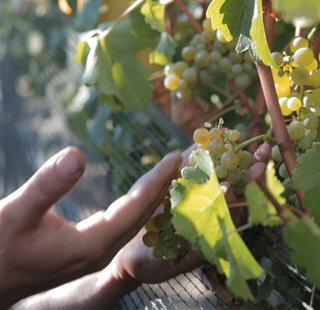 Learn what makes a vineyard shine brighter than its peers; capture it in a bottle. 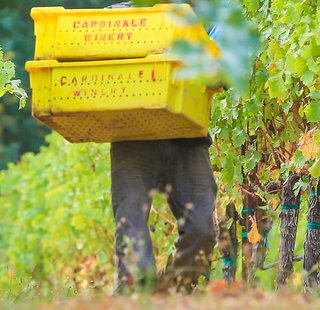 To do this, grapes are hand-sorted in the vineyard and winery.